Ophthalmology, the study and treatment of eye conditions, is a delicate science that depends on the education and skill of the practitioner. By objective measures and by personal standards, we believe our surgeons are extraordinary. Dr. Bruce Germer attended medical school at the Medical College of Pennsylvania. He then went on to complete both his residency in ophthalmology and fellowship in Retina & Vitreous at Ochsner in New Orleans, Louisiana. He is Board Certified by the American Board of Ophthalmology, and specializes in the diagnosis and treatment of retinal disease, including diabetic retinopathy and macular degeneration. 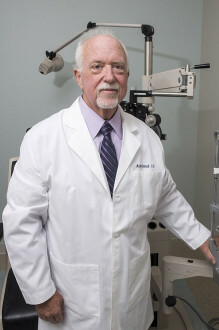 Dr. Germer has been with the Eye Surgery Center since 1992. 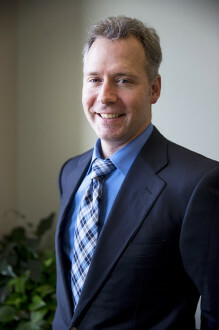 He became the practice owner in 2000, and also serves as Medical Director. He currently sees patients at our offices in Metairie, Gretna and Slidell. In his spare time, Dr. Germer enjoys fishing and traveling. Dr. John T. Frisbee attended Medical School at Southern Illinois University. 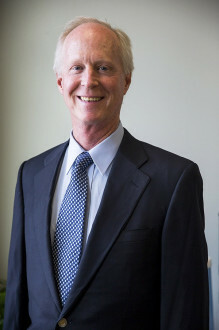 His residency in ophthalmology was completed at State University of New York, and his fellowship in Surgical Retina was completed at Ochsner in New Orleans. He is Board Certified by the American Board of Ophthalmology, and specializes in the diagnosis and treatment of retinal disease, including diabetic retinopathy and macular degeneration. He also treats uveitis. Dr. Frisbee has been with the Eye Surgery Center since 2013, and sees patients in our Metairie, Gretna, Slidell and Bogalusa offices. In his spare time, Dr. Frisbee enjoys skiing and swimming. Dr. Marilu O’Byrne completed medical school at LSU in New Orleans, and then her residency at LSU Eye Center in New Orleans. 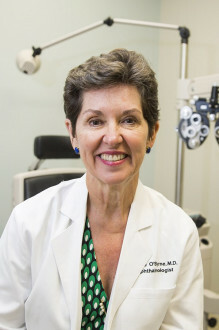 She is Board Certified by the American Board of Ophthalmology, and specializes in cataract and refractive surgery as well as general ophthalmology. Dr. O’Byrne has been practicing in the New Orleans area since 1986, and sees patients in our Metairie office every other Friday afternoon, and our Bogalusa office every other Tuesday afternoon. In her spare time, she enjoys cycling and spending time with her family. 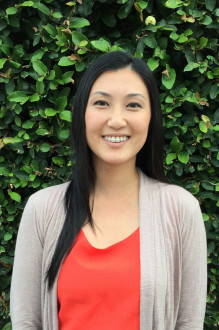 Dr. Anna Jing Shi attended UC Davis School of Medicine in Davis, California. She completed her residency at LSU Eye Center / Ochsner New Orleans, and her fellowship in Glaucoma at Ochsner in New Orleans. Her Board Certification is pending. She specializes in medical and surgical treatment of glaucoma. She will start practicing at the Eye Surgery Center in March 2017, and will see patients at our Metairie office every other Wednesday. Dr. Marc A. Hautot attended the Southern College of Optometry in Memphis, and has been with the Eye Surgery Center since 1990. He practices exclusively at our Bogalusa office every day but Tuesday. Dr. Michael Ostrick attended the Southern College of Optometry in Memphis, and has been with the Eye Surgery Center since 1985. He sees patients every other Wednesday at our Metairie office. 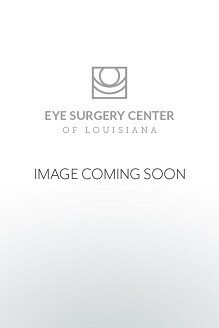 If you are interested in learning more about our eye and vision services or would like to schedule a complimentary consultation with one of our surgeons, please contact The Eye Surgery Center of Louisiana today. We proudly serve Louisiana from our locations in Metairie, Slidell, Gretna and Bogalusa.